Remember that time when Zombie Blaster seemed so bad, it got removed from the eShop? Yeah. That was great. It was also yesterday. 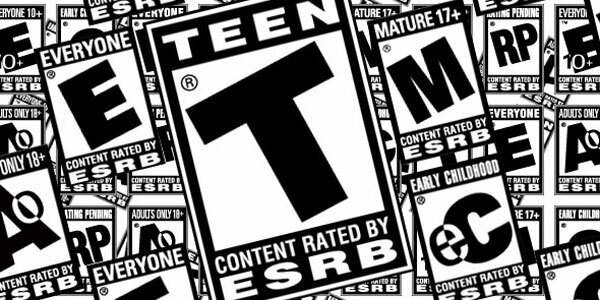 Please note, zombie fans, that the code of the game has only been altered in regards to the ESRB rating. Nothing else. So, we don’t suggest holding onto too much hope that the game itself will see any improvement. The whole thing seems rather anti-climactic, doesn’t it?